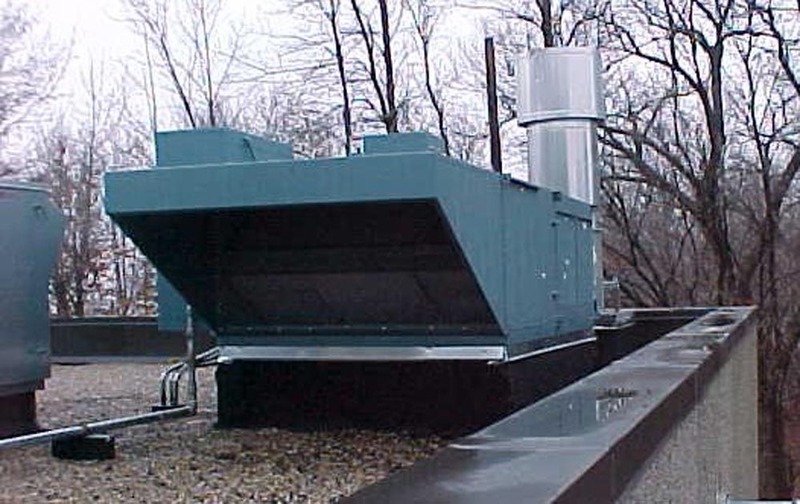 We feature Heated Air Replacement Units designed for both fuel efficiency and ease of operation. 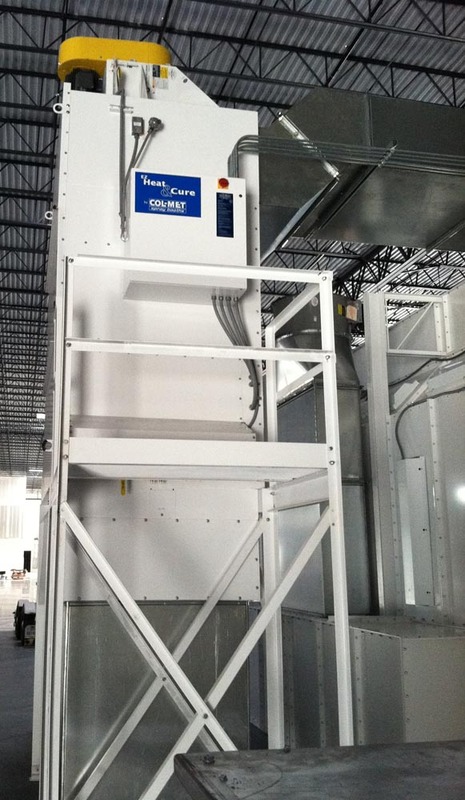 Air Makeup Units (AMUs) deliver filtered heated air evenly throughout your spray booth or building. 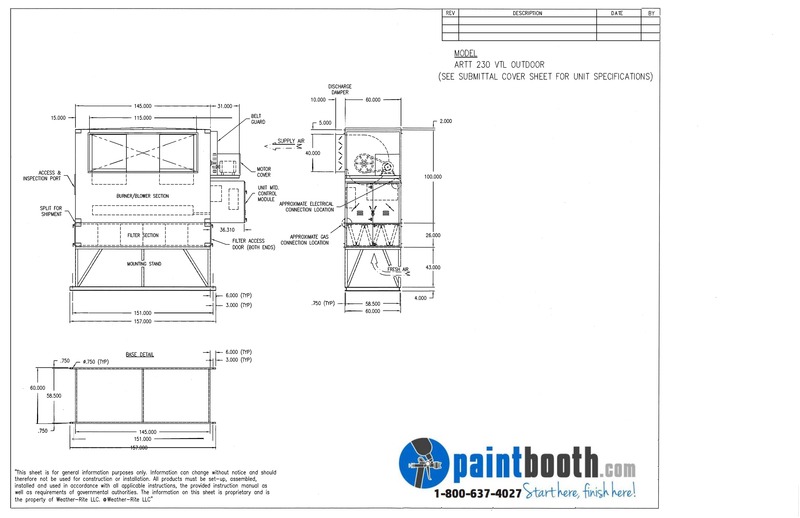 Heated tempered air is controlled by digital sensors to minimize temperature variations throughout the booth. 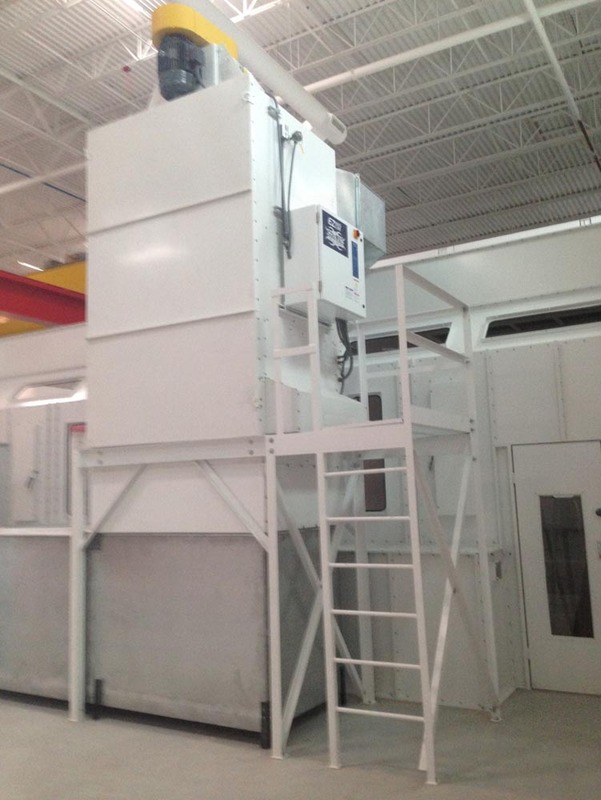 They are equipped with standard disposable pre-filters that remove particulates before air enters the paint booth. 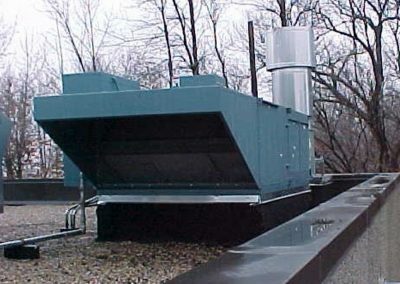 With energy consumption in mind, these AMUs are designed with a unique dual-blower design found in many of our direct-fired and indirect-fired air handlers. 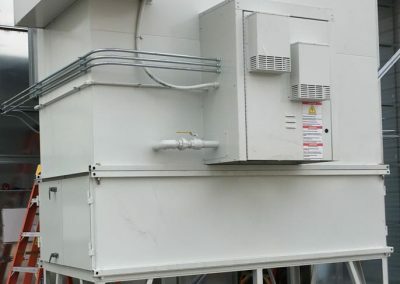 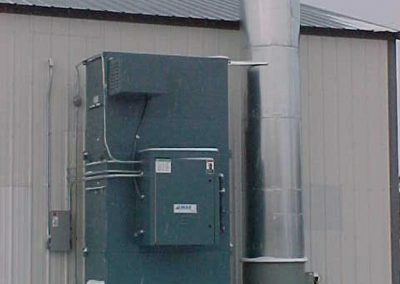 These models are built with two blowers on a single tubular shaft, but one small HP motor is outside of the heated airstream to drive the supply air blowers. 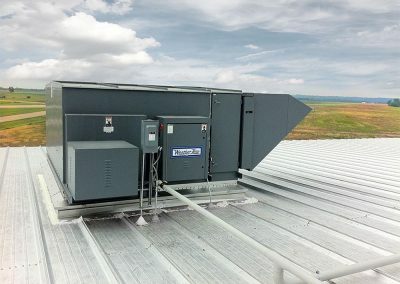 This design delivers the same CFM as a single blower unit, yet with much lower electrical operation costs, and with the added benefits of extended motor and belt life. 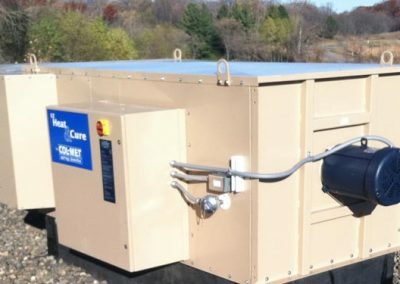 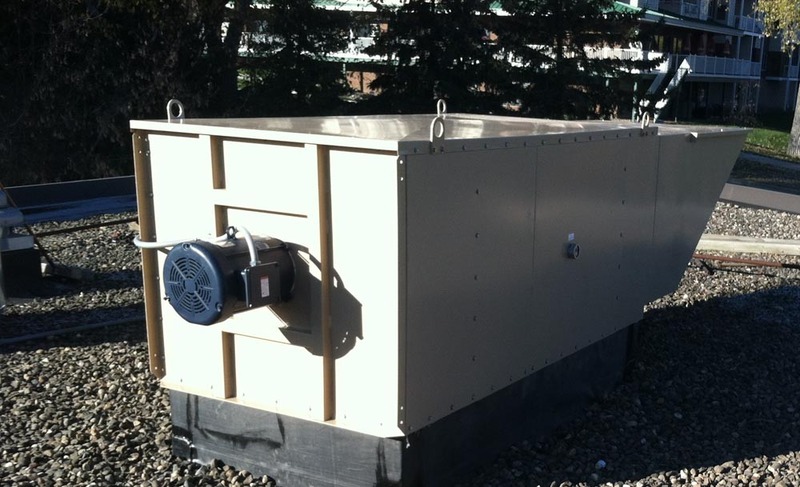 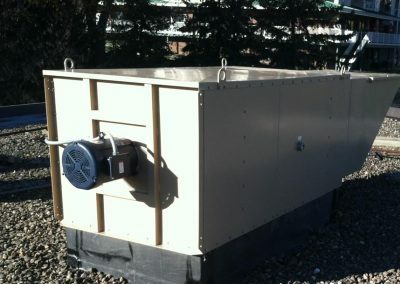 We provide economical, energy efficient units with a variety of options designed with your facility’s need in mind. 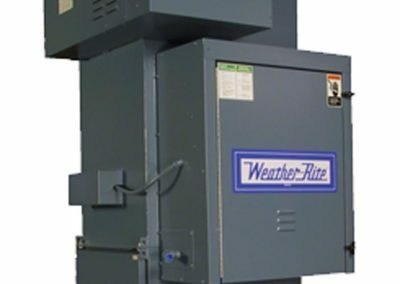 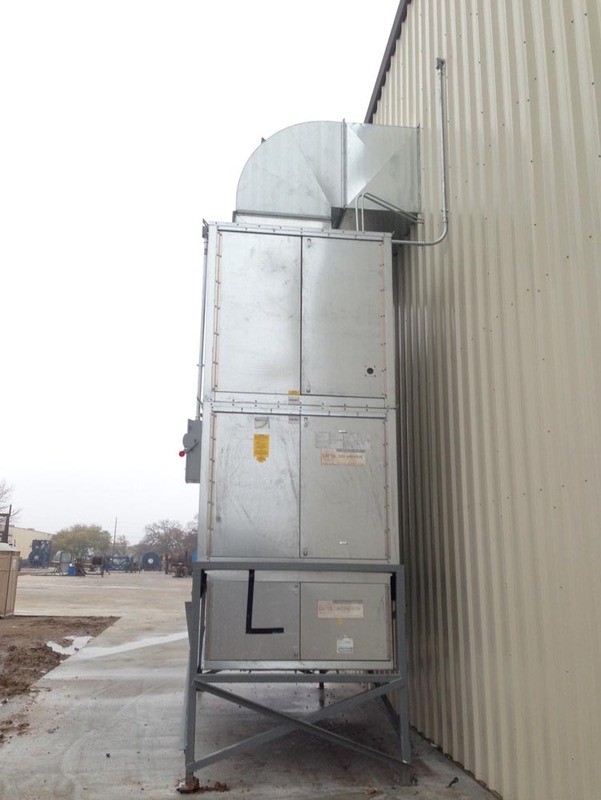 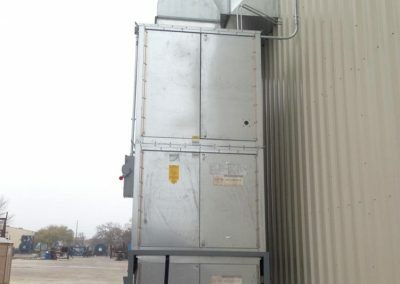 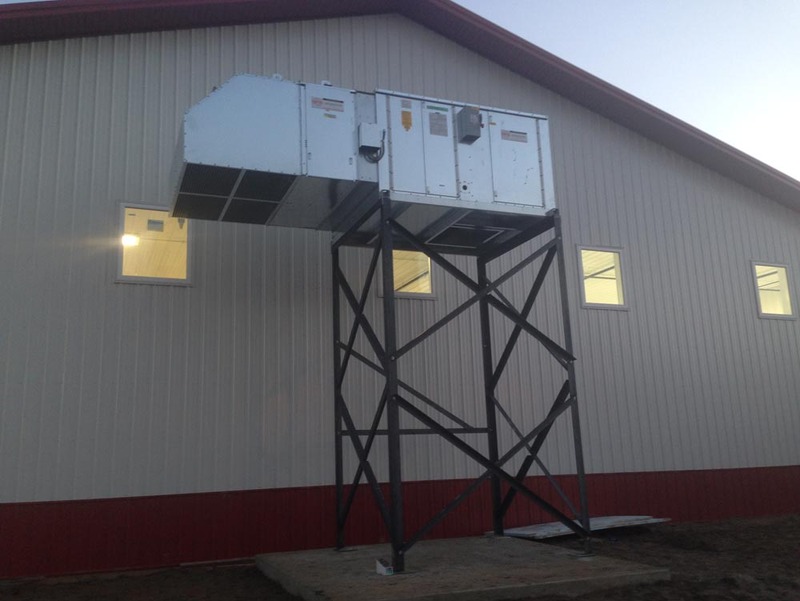 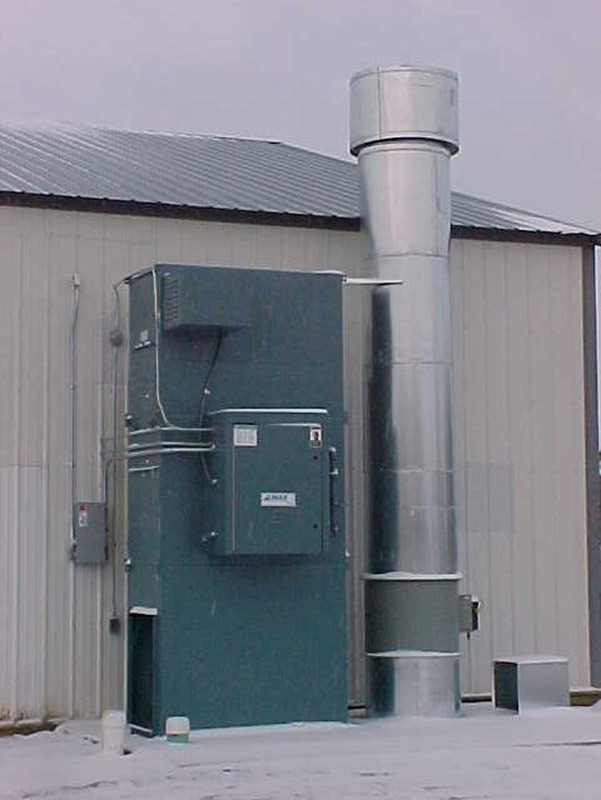 We offer direct- and indirect-fired air make-up units, as well as gas-fired or warm air unit heaters. 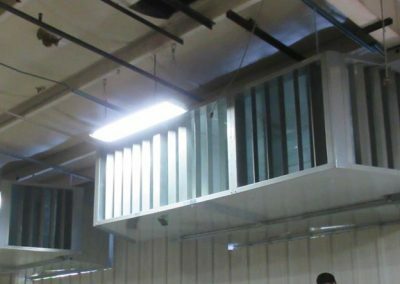 We can customize your air handling systems with evaporative or mechanical cooling and high filtration options, and we offer low-intensity infrared “tube” heaters with a variety of innovative control packages. 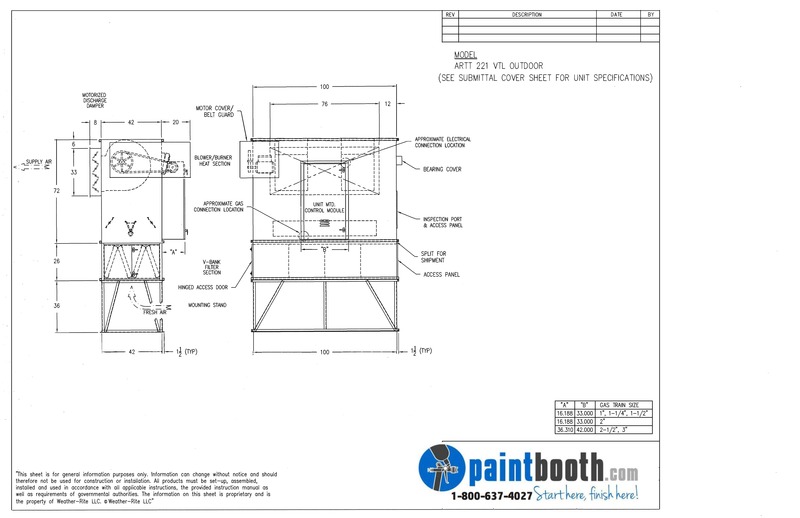 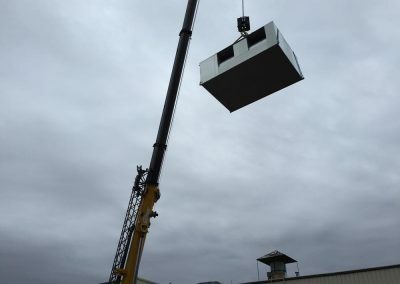 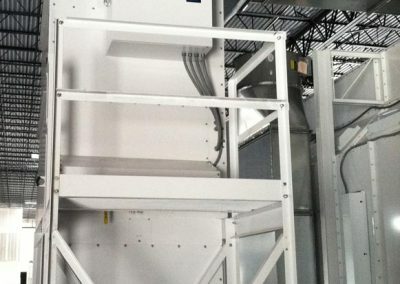 Our factory trained installation crew can get your new Air Makeup Unit installed correctly and quickly. including manufacturing, automotive garages, and warehouse spaces. Designed to deliver 100% of burner energy into a heated space, the XT-Series commercial grade direct-fired, make-up air units provide an efficient solution to heating, ventilating or pressurizing a space. 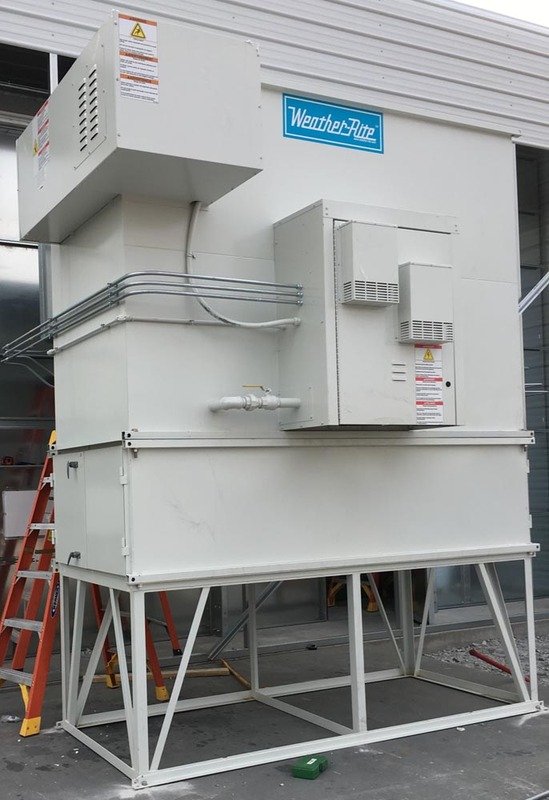 The unit is constructed with high quality cabinet frame and wall panels that bolt and screw together to form an economical and durable air make-up unit. 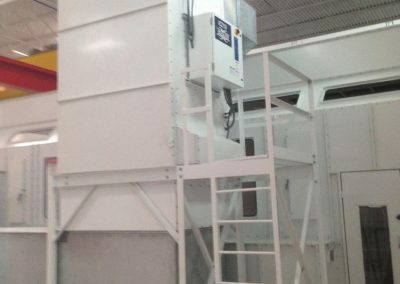 This series is used for commercial and industrial spaces as well as paint booths and finishing lines. 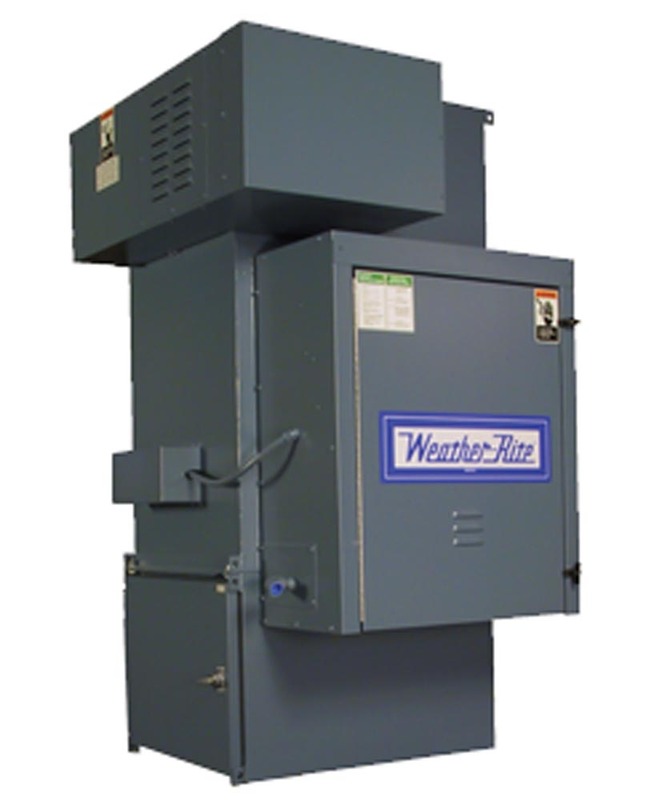 Our XT-Series models incorporate several options for control panels that are appropriate for any application. 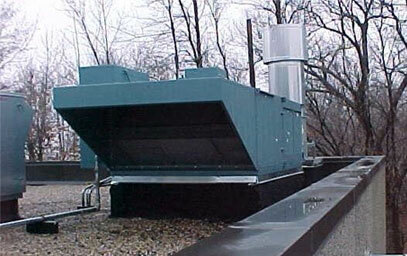 Some uses include: manufacturing buildings, warehouses, commercial kitchens, vehicle and product finishing.